Not a car, not an SUV and not a van; crossovers fulfill many of the duties of all of them. You'd better want an automatic transmission, though. While I love the concept of the crossover/SUV the typical implementation does not rate quite as well with me. Take a car, make it all wheel drive and a slightly taller stance. Or, take an SUV, lower it so it's not so uselessly tall and make it a bit smaller. That's the basic recipe for a crossover vehicle. They have a decent amount of space, have acceptable handling on mediocre roads (just don't try to race it; the suspension cannot perform to that level) and can carry rather a lot of stuff, including two adults and three kids, usually. The problem with this formula is that it carries the burden of being a replacement vehicle for both the SUV and the mini van. In both of those cases there are legacy design issues and weaknesses which won't seem to go away and which ruin the final product. For some reason which is unknown to me the American car companies think that everyone who wants a crossover/SUV must want an automatic transmission and four doors. It's really quite frustrating. AMC got this right in the early 80s. Marrying the Jeep CJ drivetrain to a car platform, AMC created the first real crossover vehicle. It was brilliant, and it was available as a coupe, a sedan, a targa type convertible, a hatchback, a station wagon and if rumours are to be believed, there was a kammback version of the car as well. The hatchback was the best looking of the line in my opinion, but any of them are still fantastic cars today (well, those that have been taken care of, anyway). On top of that, you could get AMCs excellent inline 6 cylinder engine (which stayed in the Jeep Wranglers until 2006) and *gasp* a manual transmission. 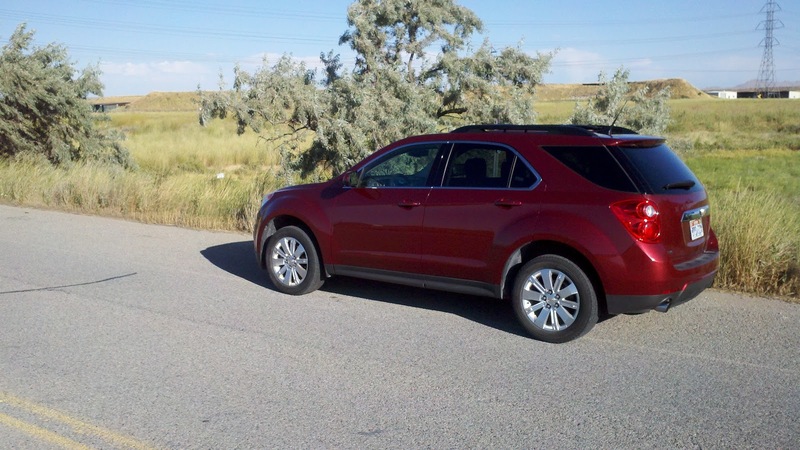 Since then, however, all American crossovers seem to come with four doors only. It's dreadfully frustrating. I can get SUVs with two doors and a manual transmission, but the crossover, which has many positive traits to it as far as driving goes, is available in this country with automatics only. What makes it further frustrating is that in other countries the exact same vehicle can be had with both a high efficiency diesel engine as well as a manual transmission. There are a few out there. The Land Rover Freelander (1st generation) had a two door model and available manual transmission. Good luck finding one though. Beyond that two door crossovers are as rare as hen's teeth. If you want a two door and need the functionality of the larger vehicle you are stuck looking at SUVs such the Jeep Wrangler, Toyota FJ Cruiser and older vehicles like the Jeep XJ Cherokee or fullsize Ford Bronco. All of those have two doors and available manual transmissions (and there are more, but mostly older vehicles). It would be nice to see a company come out with a two door crossover with a manual transmission. 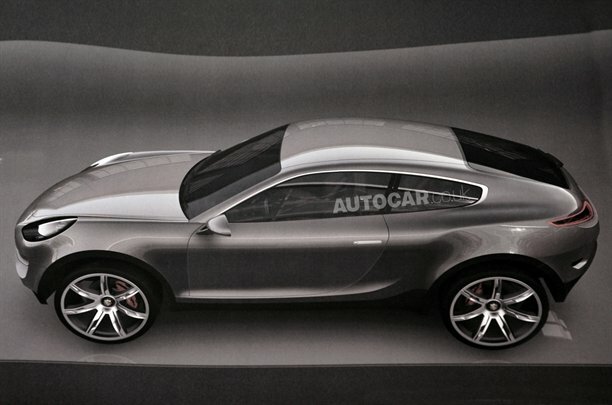 BMW has the X4 concept and Porsche has the Cajun, both of which are shown in their concept drawings as having two doors. With luck, they will also be available with manual transmissions, but I won't be surprised if they aren't (at least, in the USA). As a musician I have always needed slightly larger vehicles. The crossover/SUV is to me (at least conceptually) a fantastic vehicle because it has enough room for my bass rig, will get me to the gig even in the middle of winter (and the show must go on, so I must make it) and gets far better fuel economy than large old SUVs from way back when. They really are excellent daily drivers that can perform almost all tasks at least acceptably well. Now, if only some company would make one that didn't look like a bad compromise on not wanting a mini van but needing one.